Welcome to our comprehensive learning community where we offer a new paradigm in preschool through eighth grade education. 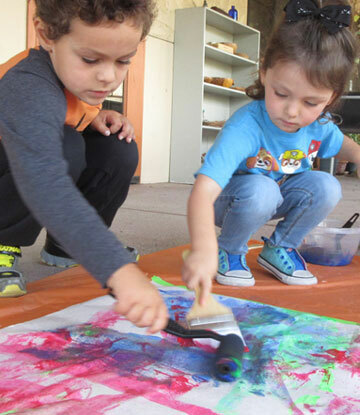 Our Reggio Emilia-inspired Community Seedlings Preschool plants the seeds for lifelong learning. 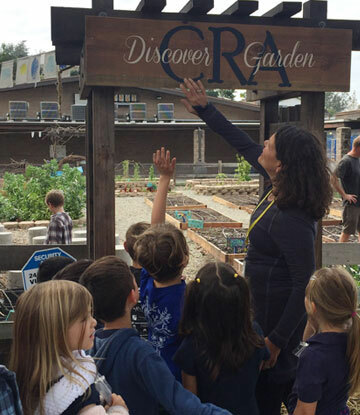 Our innovative K-8 Community Roots Academy public charter school centers on project-based learning. While our enriching Community Care Club keeps children engaged before and after school and during the summer. And more importantly, what your children will learn when they enroll. It’s one of the most important investments in time you can make in your children’s formative education and future. 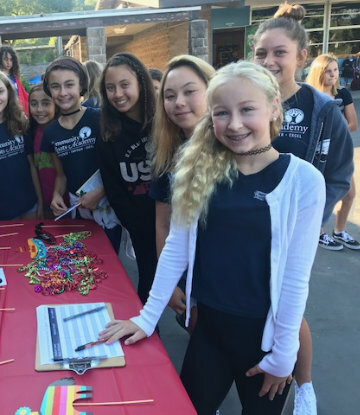 Our charter has been renewed for the maximum five years by the Capistrano Unified School District, commencing July 1, 2019 with a few minor items to be clarified. This underscores the success of our student-centered learning philosophy with project-based learning at its core. Reduce, reuse, recycle- go green!